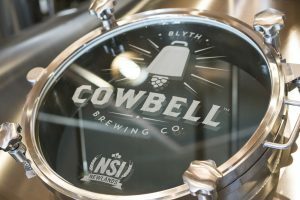 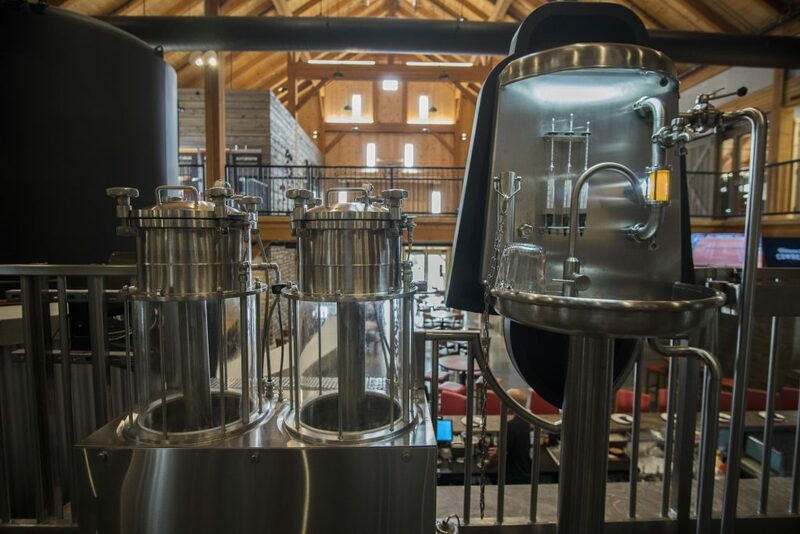 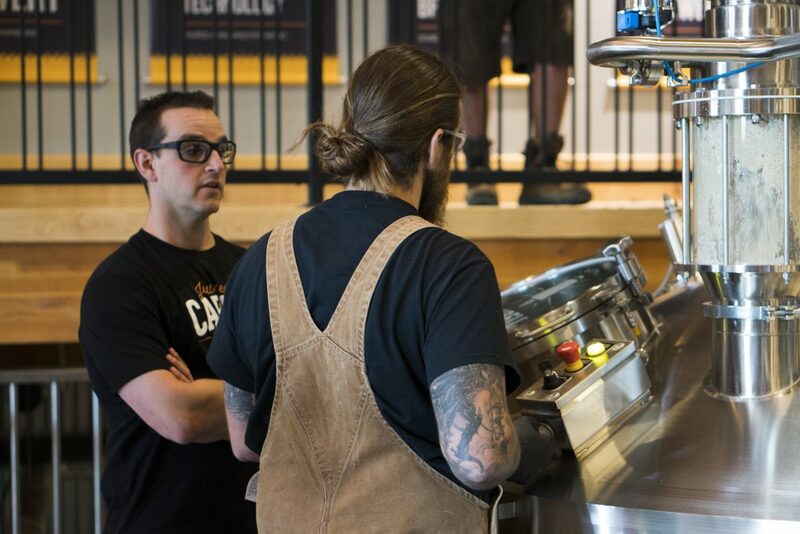 Located at the corner of Highways 4 and 25, in Blyth, Ontario, Cowbell Brewing Co. is a unique destination craft brewery that is unlike anything else in Canada. 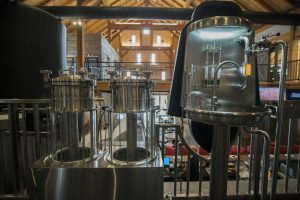 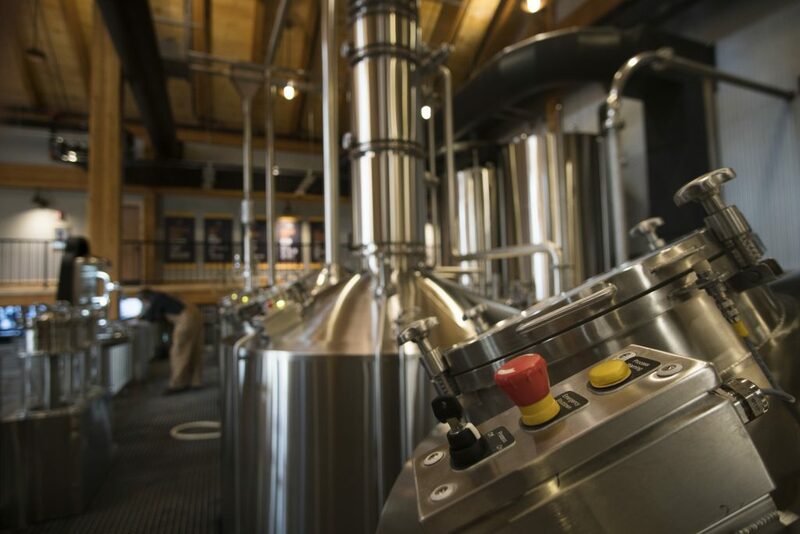 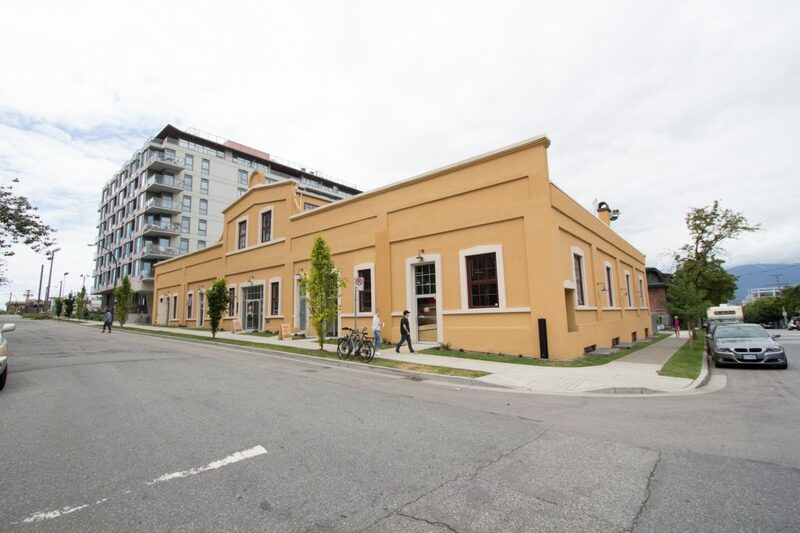 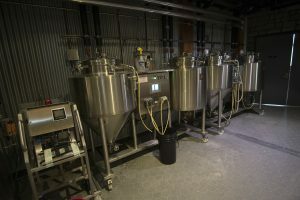 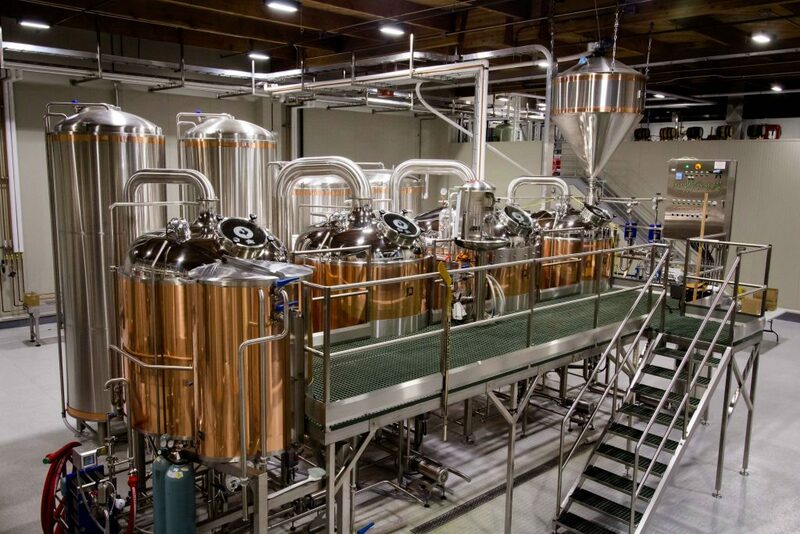 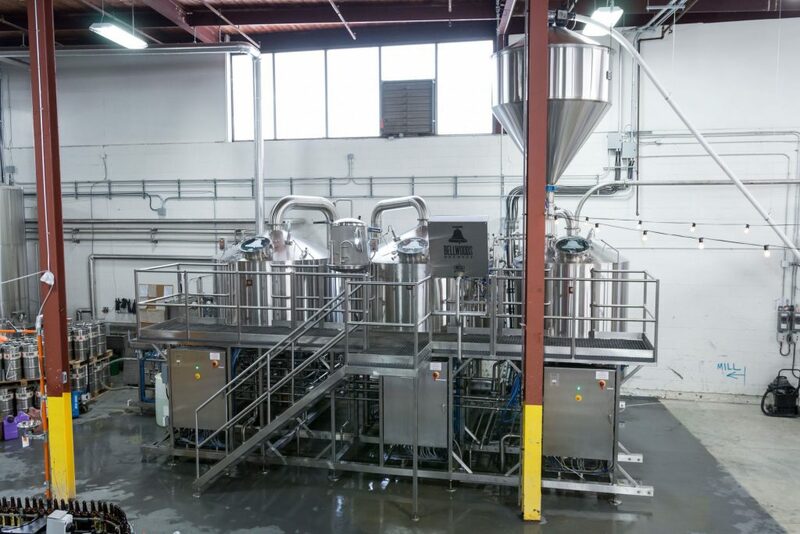 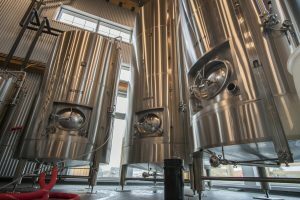 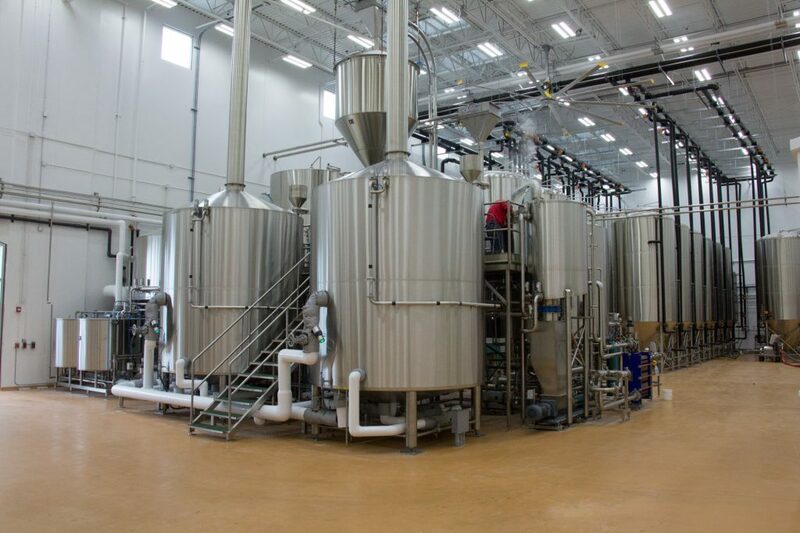 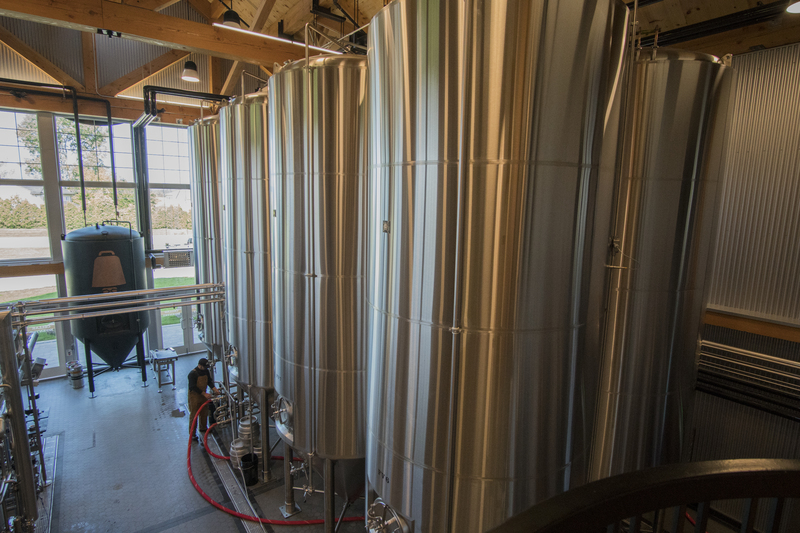 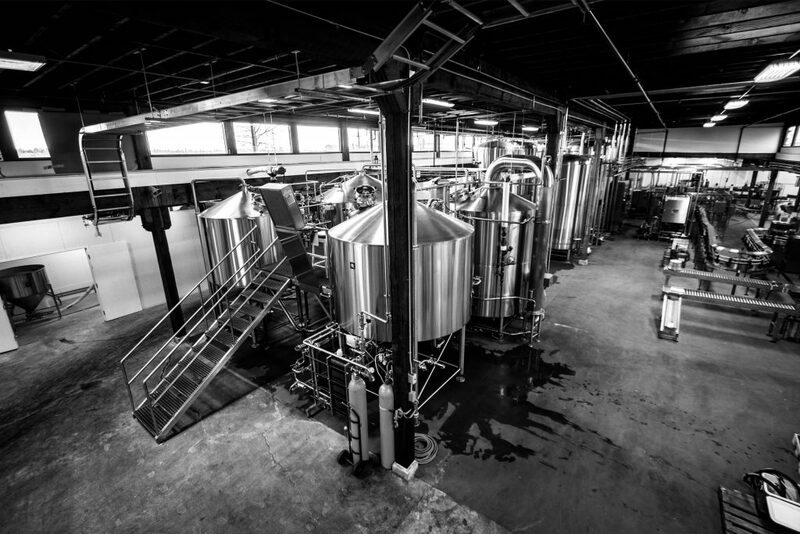 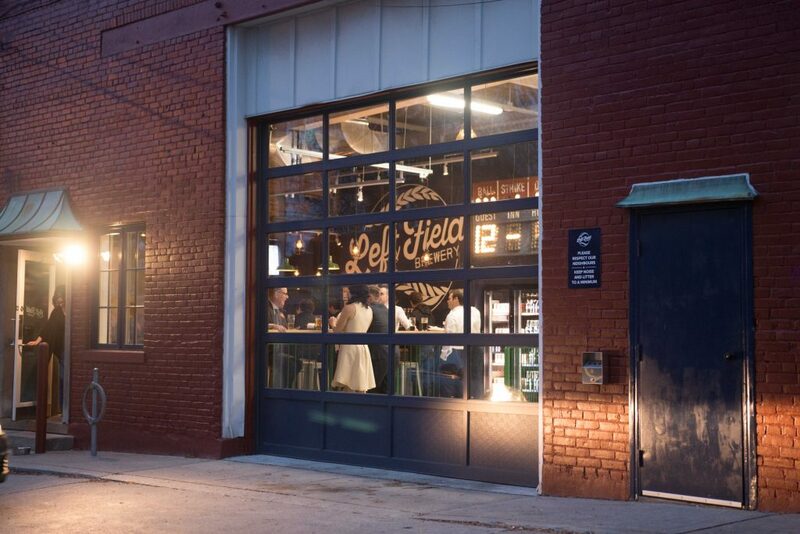 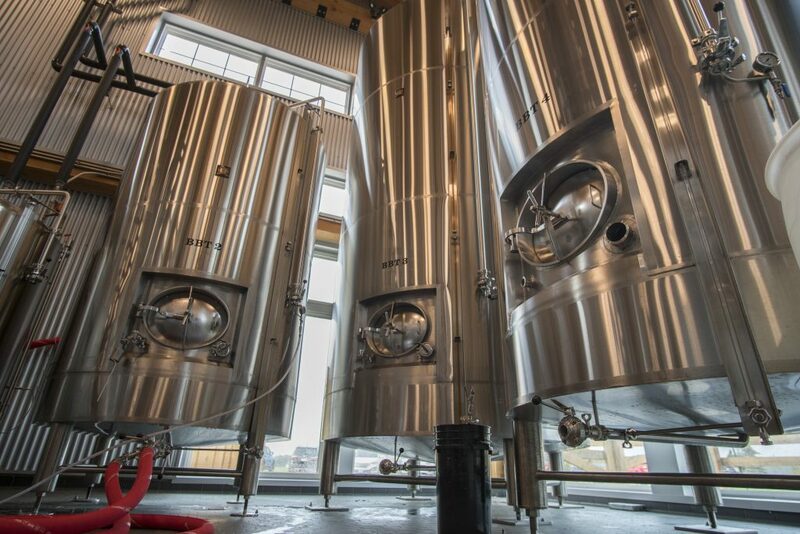 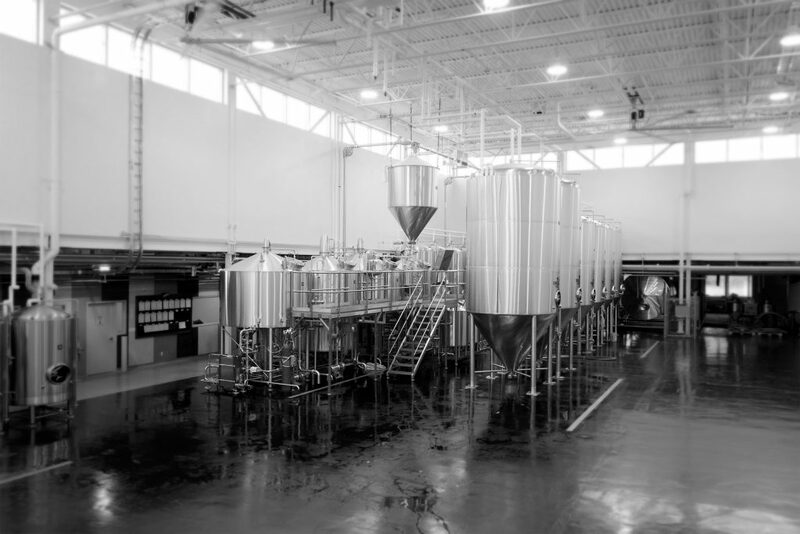 Their ambitious team has built a facility that is committed to outstanding beer, environmentally friendly brewing practices and memorable experiences at their 111-acre destination brewery. 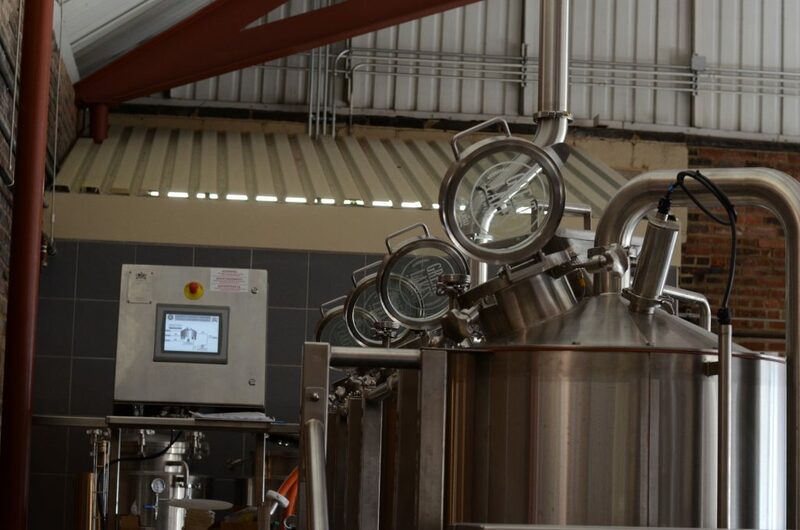 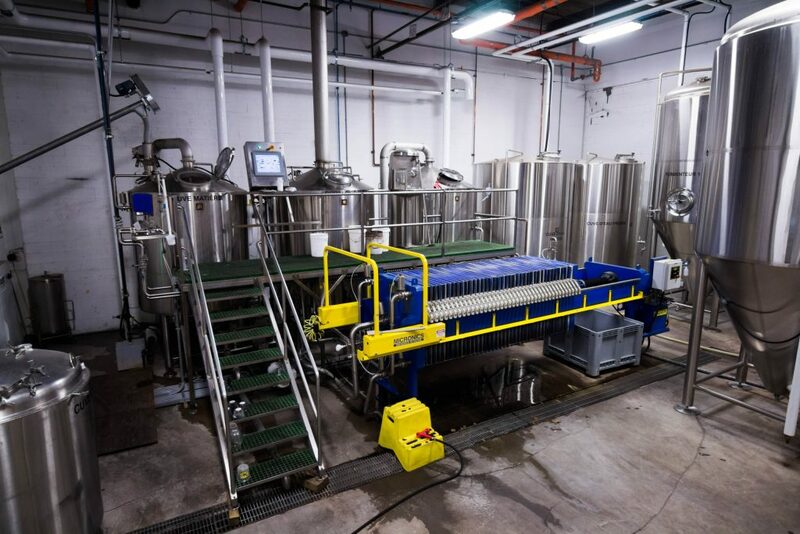 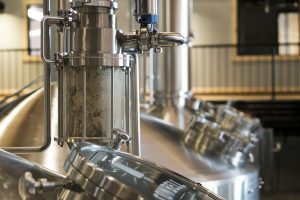 This includes a state-of-the-art 50HL closed-loop Newlands brewhouse with wort rectification technology, indoor and outdoor seating for over 400 and private dining and meeting spaces.